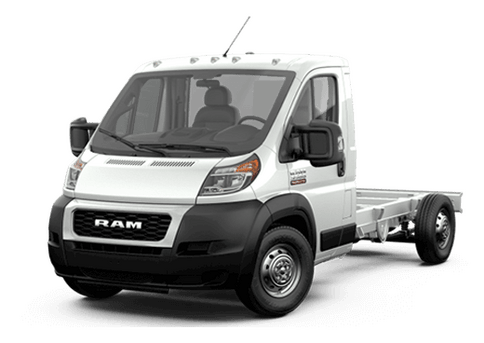 Any Ram truck can deliver excellent towing and hauling power, a comfortable interior, and cutting-edge available technology. The 2017 Ram 1500 itself offers 10 (11 nationally) separate trim levels and multiple special editions that can deliver a unique driving and working experience for the discerning driver. In this 2017 Ram 1500 Rebel vs Sport comparison, we are going to explore the differences between the off-road optimized Rebel model and the mid-range Sport model. These two trims share many feature options, but the one chosen will depend on the individual driver. The 2017 Ram Rebel is designed to be equally at home on the road or off of it. 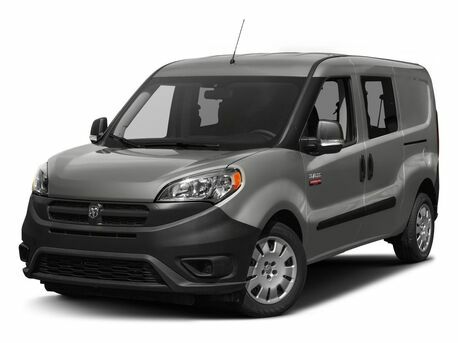 Features like all-17-inch wheels with all-terrain tires, elite Bilstein shock absorbers, a Class-Exclusive Active-Level Four-Corner Air Suspension, tow hooks, and a ground-clearance of 9.3 inches at the front axle are all standard on this model. However, the 2017 Ram 1500 Sport offers other advantages. It has a lower starting MSRP, but is avaialble in more options. While the 2017 Rebel comes in only the five-person Crew Cab body style, the Sport is available in Regular Cab, Quad Cab, or Crew Cab configurations. Another advantage that the 2017 Ram 1500 Sport has over the Rebel is its standard engine. 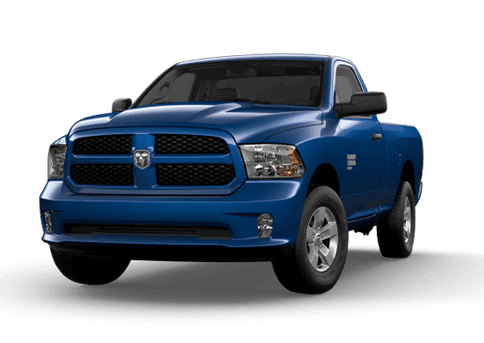 The Sport comes standard with a 5.7-liter V-8 rated for 395 hp and 410 lb-ft of torque, which has a max towing capability on the 2017 Ram 1500 of 10,640 pounds. 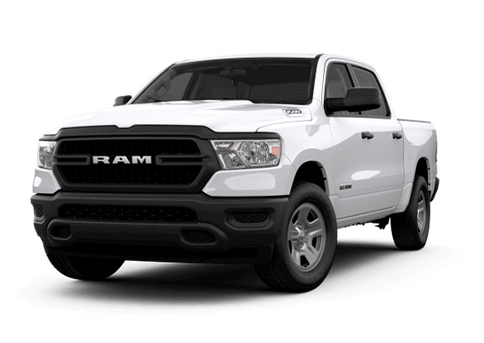 In contrast, the standard engine on the 2017 Ram Rebel is a 3.6-liter V-6 that generates 305 horsepower and 269 pound-feet of torque and has better gas mileage than that available on the Sport. That engine should be able to tow more than 7,000 pounds when properly equipped, but that is still significantly less than the standard power on the Sport model. The Rebel is available with the V-8 engine for a price increase. Both pickups in this 2017 Ram 1500 Rebel vs Sport comparison offer comfortable driving, but they have very different focuses. If your goal is a premium off-roading truck designed for go-anywhere fun, the 2017 Ram 1500 Rebel is the way to go. 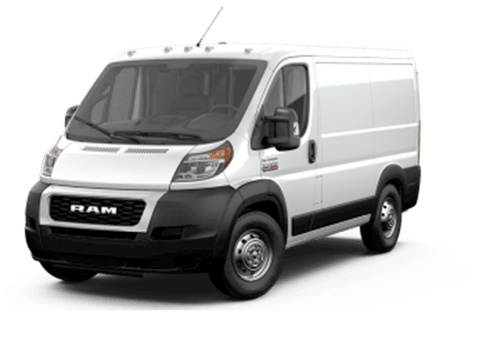 If, instead, you are looking for impressive towing and hauling on city and highway conditions (with the occasional foray onto a well-maintained dirt or gravel track) the Sport may be the way to go. Both of these models are generally available in new Ram inventory here at Fury Ram Truck Center in Lake Elmo, MN. View our inventory or contact a member of our sales team to learn more about these models or schedule a test drive.